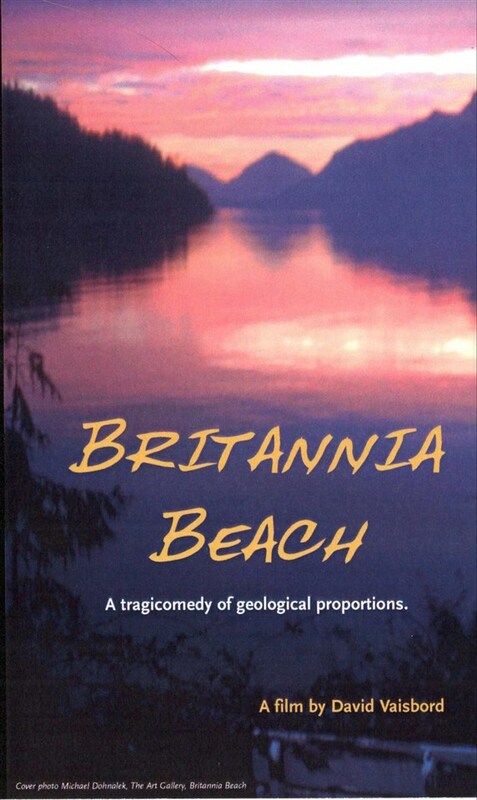 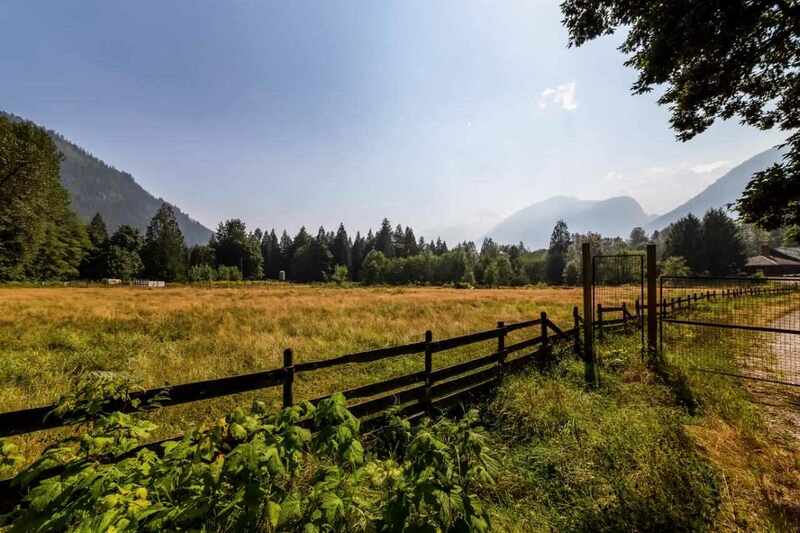 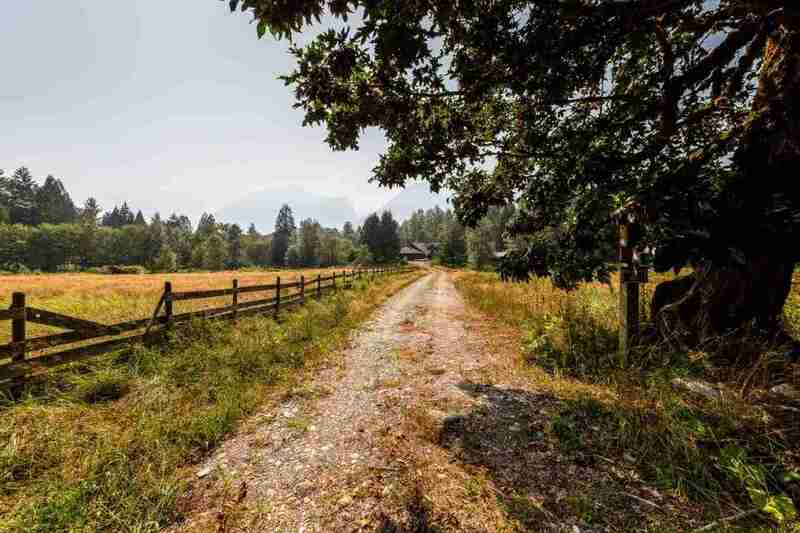 Remarks: Have you ever dreamed of owning a farm or acreage just 15 minutes away from Squamish ? 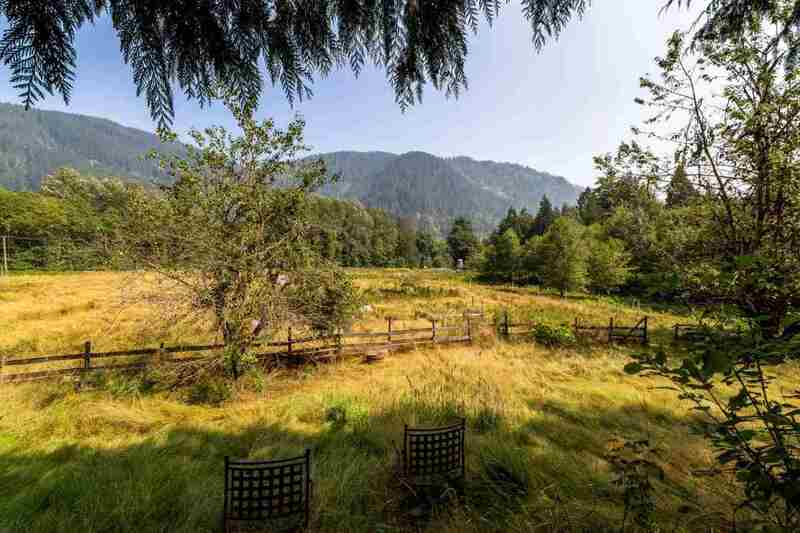 Now is your opportunity . 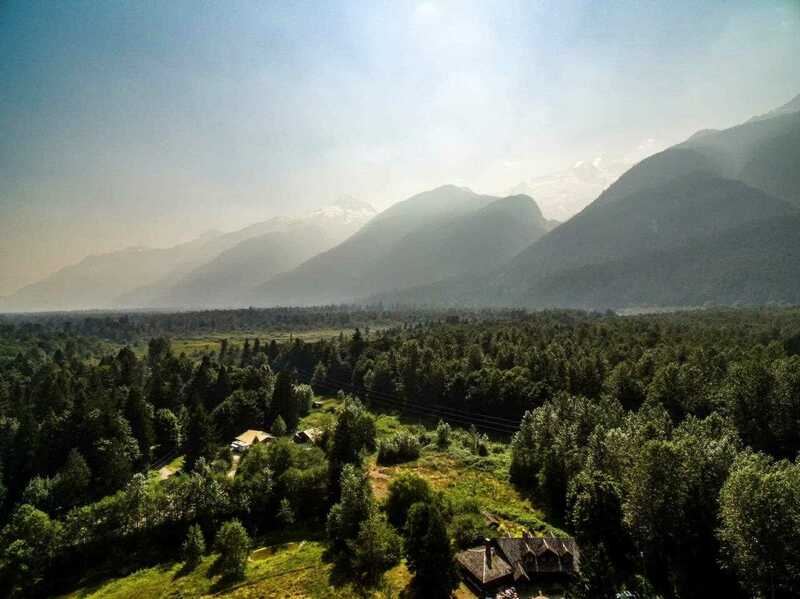 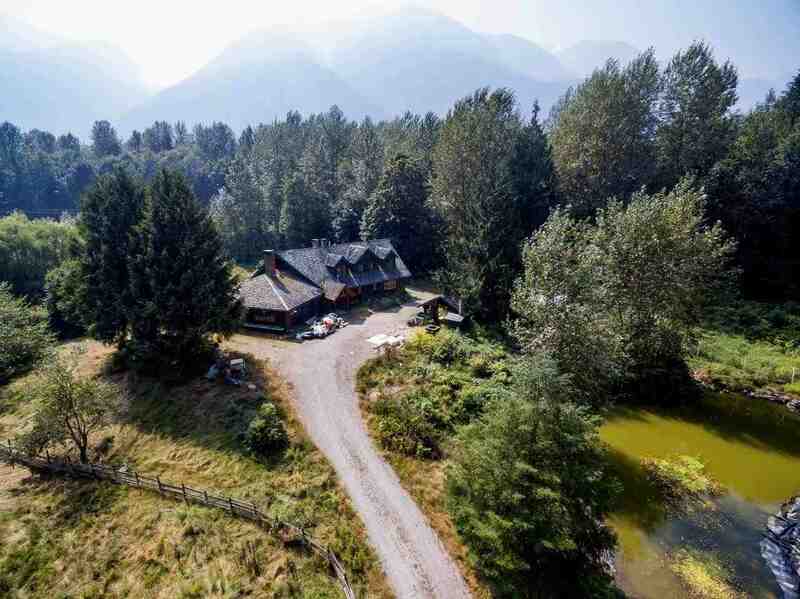 Glacier Valley Farms is located just 15 minutes from Squamish and is a 42 acre estate with a lovely 7 bedroom home with 2 other out buildings including guest house and barn . 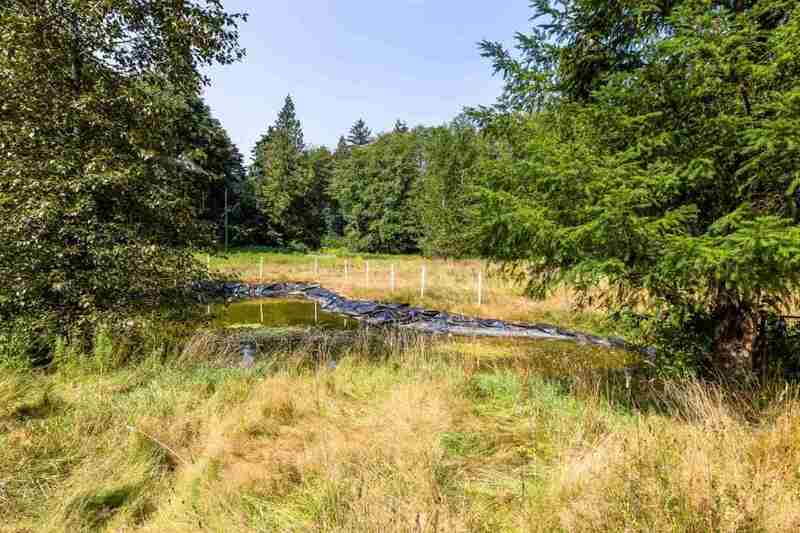 This property has 3 wells as well as certified septic system and currently operated as a farm with summer group revenue. 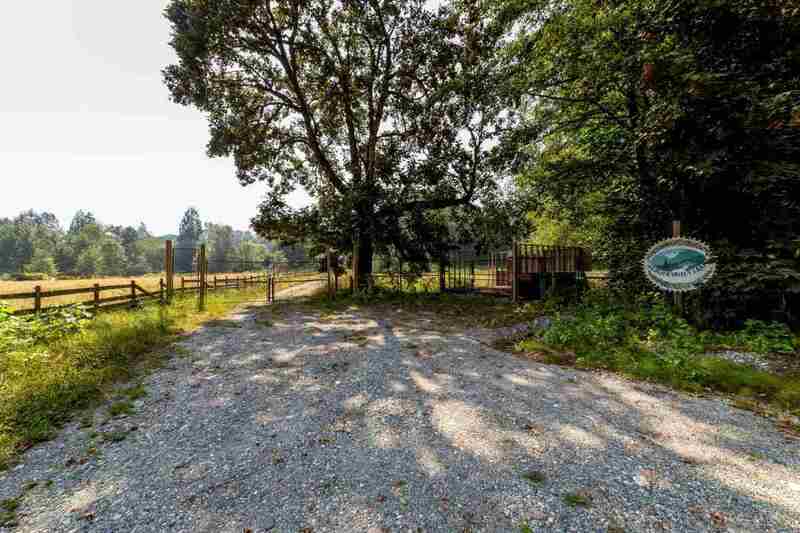 There is many options for revenue on this site including B and B Conference Center, as well as ALR variance for IO cabins on the site. 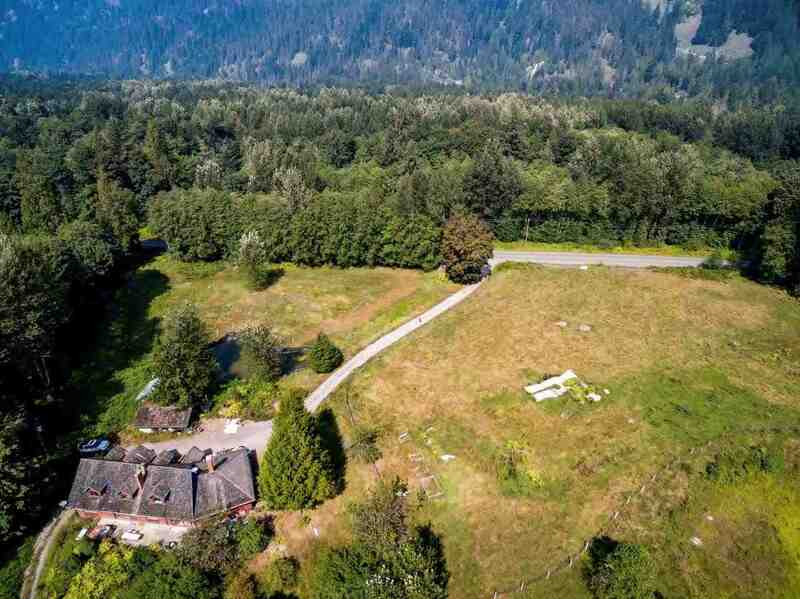 RE MAX Sea to Sky Real Estate. 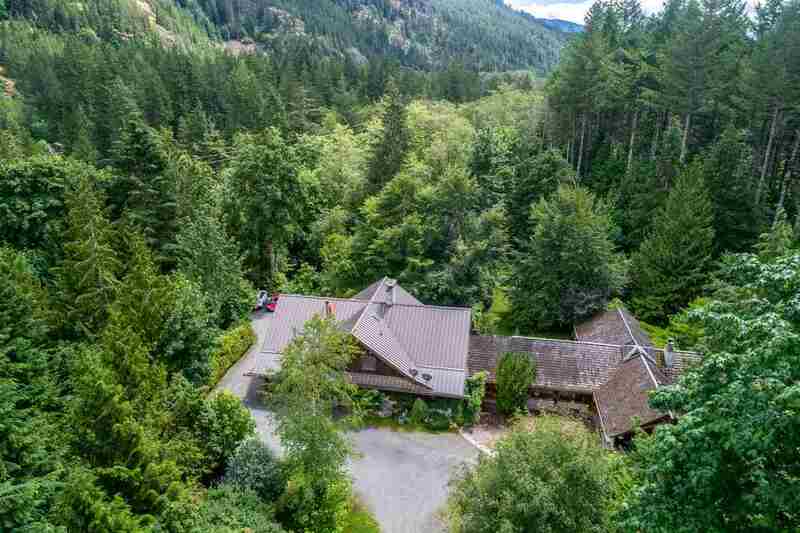 Squamish Home For Sale, located at Squamish 12825 SQUAMISH VALLEY ROAD Squamish BC V0N 1H0 is currently available and features (6) bedrooms, (4) bathrooms, with 5776 sqft. 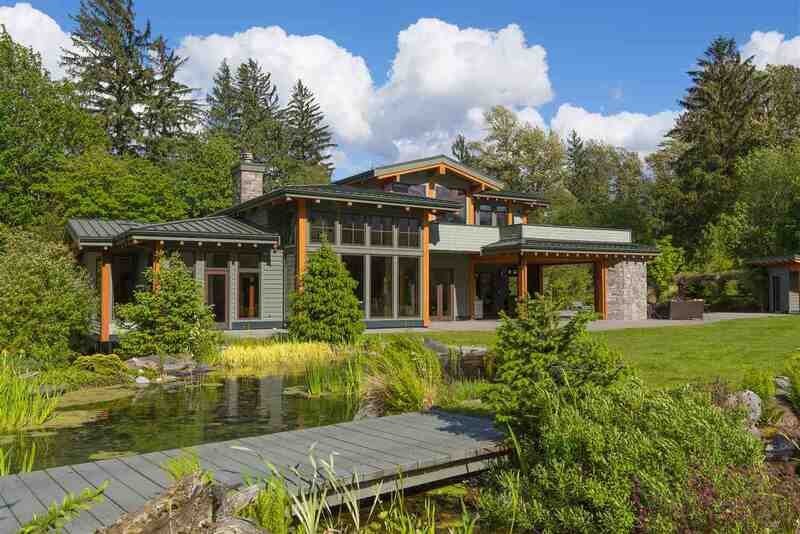 of living space, and is currently listed at $2,280,000. 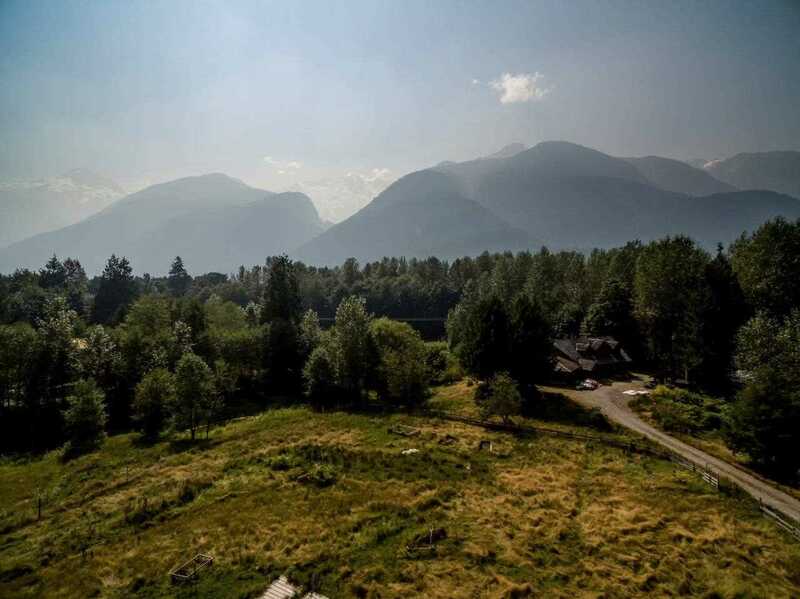 You are viewing the Official Squamish MLS® details for the Home For Sale, at the address Squamish 12825 SQUAMISH VALLEY ROAD Squamish BCV0N 1H0 – MLS®# R2290270. 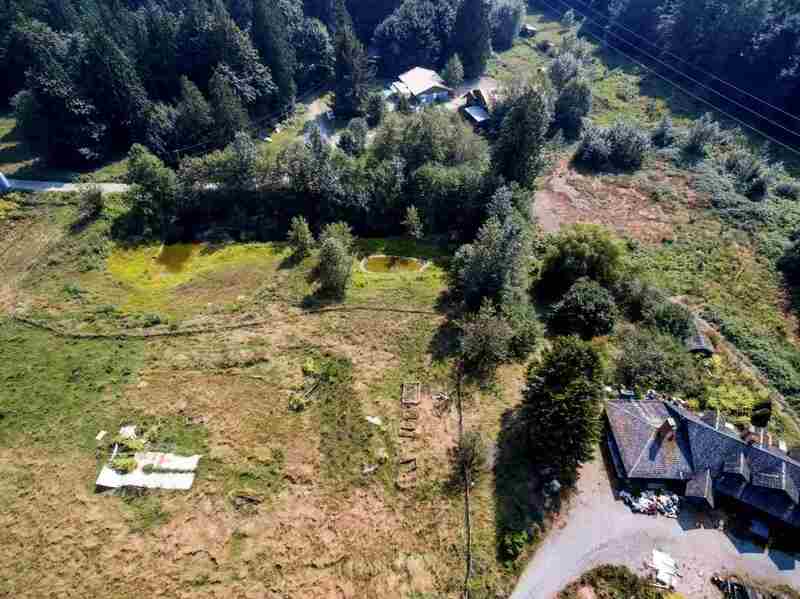 Thank you for viewing the Home here on our Squamish Real Estate website and if you have additional questions regarding this Squamish Property 12825 SQUAMISH VALLEY ROAD Squamish BC V0N 1H0 with the Squamish MLS®# R2290270 or questions regarding the Squamish Real Estate Market then please give us a call at 888-689-0700 to speak with one of our Local Squamish Real Estate Agents.